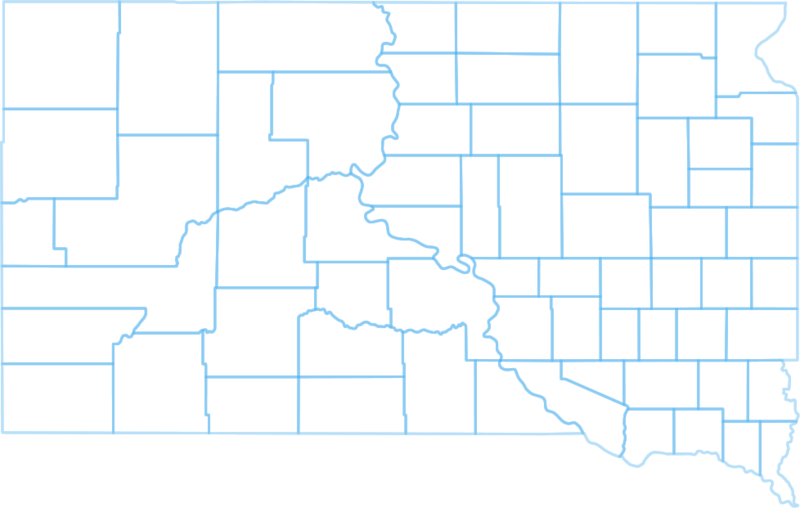 This tool provided by the South Dakota Cancer Registry (SDCR) allows for quick cancer data comparisons by county. 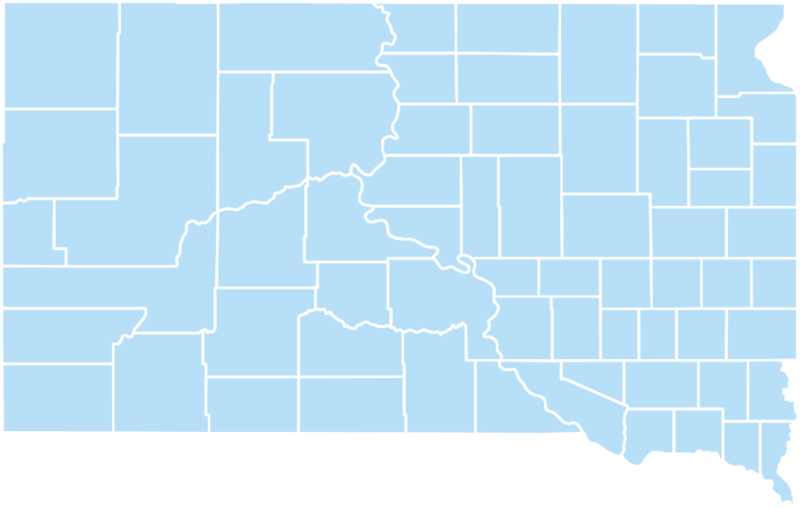 Available data are the five most diagnosed cancers and cancer-related deaths by primary site and county for South Dakota residents. Provided are age-adjusted cancer incidence and mortality rates, the number of new cancer cases diagnosed, and the number of cancer-related deaths. The data provided is for the most recent available ten year period and is currently inclusive of 2007-2016. The SDCR is a statewide population-based cancer registry. It ensures that cancer programming, planning, and decision-making are based on high-quality, complete, and timely surveillance. See the SDCR website at getscreened.sd.gov/registry for more information and for more detailed cancer data see the South Dakota Data Query System at dqs.sd.gov/webApp1/cancer.aspx. The SDCR is funded with a grant from the Centers for Disease Control and Prevention – grant number DP006293. The cancer incidence and mortality rates are per 100,000 persons and age-adjusted to the 2000 United States standard population and South Dakota estimated population. The data source is the South Dakota Cancer Registry, South Dakota Department of Health. Please find this button on the page, download the PDF, and print. ©2019 South Dakota Department of Health. All Rights Reserved.